There are many exciting, well-paid jobs that you can get when going through a trade school. It is important that you explore some of these career options so you can make the right decision for your future. The fact is that some people can benefit more from attending a trade school than a traditional college or university. Below are just a few of the better jobs that trade school graduates can get. One of the higher-paying jobs that you can get from going to trade school is an elevator mechanic. This job involves doing routine repairs on elevators and even installing new ones in commercial buildings. You could earn up to $77,000 each year, and there is always a lot of demand for these skilled professionals. This particular career is supposed to grow by 13% in the next eight years. Many people are becoming electricians because the work can pay very well and there is plenty of job security. These professionals have many responsibilities, including reading blueprints and installing wiring as well as lighting systems. You could make up to $80,000 a year, depending on the level of education and training you have. This has become an incredibly popular career choice, and it’s one that you should at least consider. If you are interested in helping people and working in the healthcare industry, becoming a radiation therapist is certainly something you should consider. These professionals often work in hospitals and clinical settings, administering radiation for the treatment of cancer. The average salary for this job is $66,000, so you will be able to make a decent amount of money with the proper training and education. 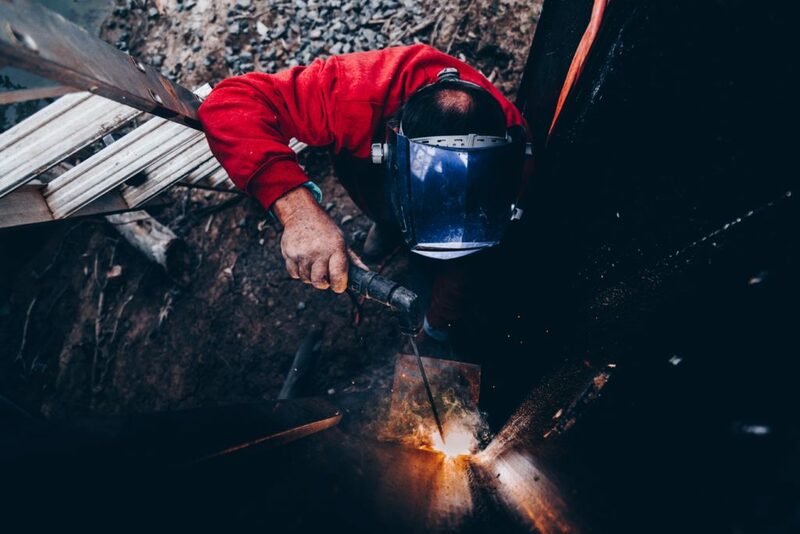 Welders are responsible for fabricating and putting together metal structures with specialized equipment. Most of these professionals work in the construction industry, and there are lots of job opportunities available. If you are interested in this particular job, it’s important to learn about Welder Duties and Responsibilities. The average welder makes a good amount of money, and it can be a very exciting line of work for many people. While being a plumber might not seem like the most glamorous job, it can actually pay a decent salary. As a plumber, you could do commercial or residential work. All that is required to become a plumber is a high school diploma and an apprenticeship. This can be quite a challenging line of work and there is always a demand for these professionals. If you want job security and a good salary, this is one job that you should look into. There is absolutely nothing wrong with choosing to go to a trade school over a college or university, and doing so can put you on the fast track to an exciting new career. There are many job opportunities for trade school graduates, and you will want to explore them as much as possible.